It’s a common misconception that stay-at-home moms are less at risk of injury. Well, it’s not like they lie down all day watching TV. One thing’s for sure, they have responsibilities and most of these are not so easy to pull off. From doing the laundry and making minor fixes to household problems, to shopping for groceries, moms have a lot on their plate on a day-to-day basis. Come to think of it, the situation becomes even more hectic if they are doing freelance work online. 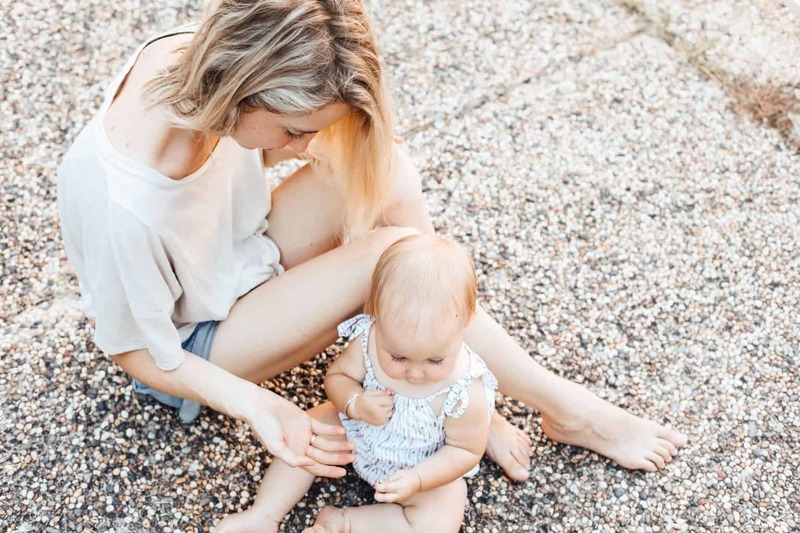 For these reasons, it’s safe to say that mums face just as much health-related risks at home as they would working in an office. That being said, it’s important to prioritise wellness even if you think you’re too busy with housework. A day’s work may be capped off by munching on your favourite chocolate bar. But eating too many sweets every time you feel tired isn’t the right way to go, especially when it comes to maintaining your weight. Chocolate bars and other sugary treats are more than just guilty pleasures. They are also your ticket to an increased heart rate and, of course, diabetes. The best way to limit or avoid sweets altogether Is to opt for healthier alternatives. Celery sticks and salad made from fresh lettuce and tomatoes are great replacements. Not only are they fun to munch on, but they also provide the nutrients you need to keep you fit and active. When you’re scrubbing bathroom tiles or picking up litter left by the kids, you may feel a sharp pain that starts from the lower back. Ageing isn’t the only culprit in this case, but also poor bone and joint health as well as a lack of exercise. You can get rid of frequent back pains by drinking milk that’s rich in calcium and B-vitamins that can strengthen the bones. Doing back stretches before doing any demanding work is also important to prevent injury. However, you should consult a certified chiropractor just in case there are any spinal conditions that may worsen if you’re doing some exercise. Grocery shopping doesn’t count. What you need is to go outdoors and get some sunshine when you’re done with all your chores. You can take the kids to the park, sit on a bench, and read your favourite book. You can also go on a joyride and pass by beautiful attractions around town. 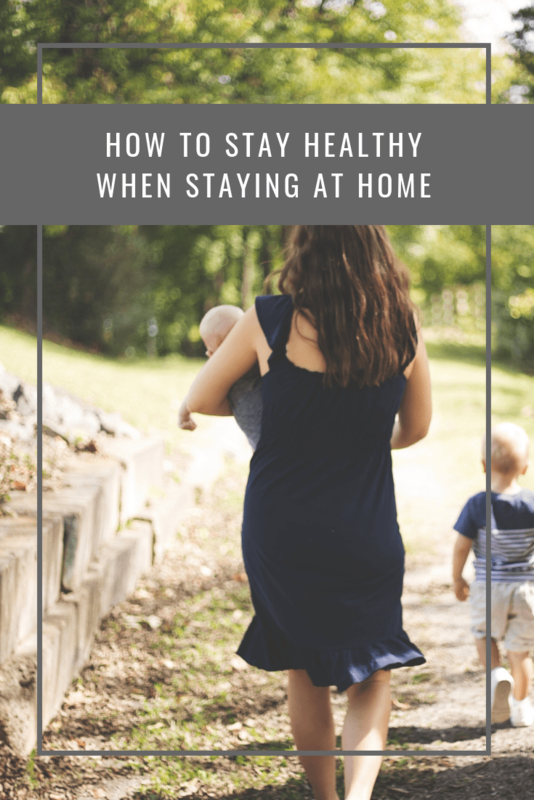 One thing’s for sure, staying at home most of the time isn’t exactly a great way to improve your health. You need to be outside and meet people who can lift your mood. You can also take the kids with you to go see a movie or walk around the mall. Of course, you should also find time to develop a healthy fitness habit. So, before you start your day, go on an early morning jog. You will eventually come home feeling refreshed and energized.